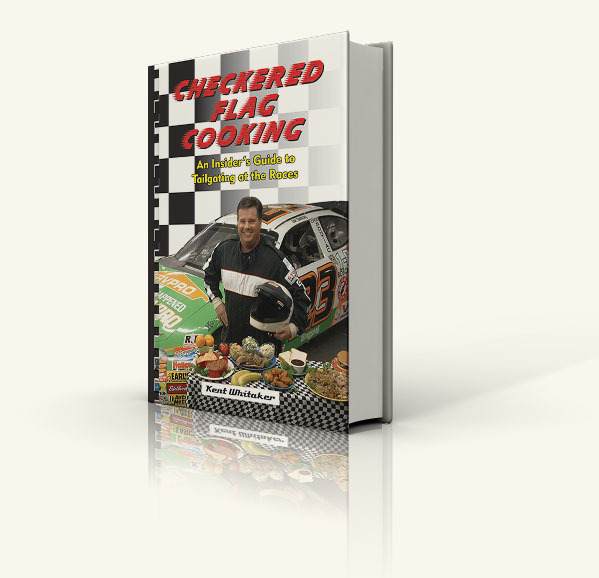 From NASCAR to your local dirt track, Kent, "The Deck Chef" Whitaker has combined his love for great cooking with his passion for motor sports to bring you this complete insider's guide to tailgating , grilling, race day cookouts & more. If you're shopping for something fun and inspiring, enjoy!" 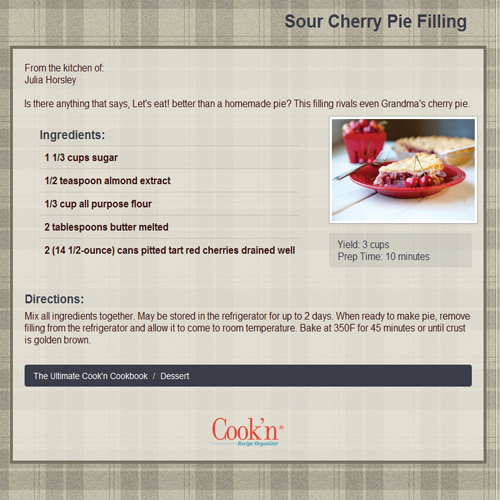 --Chris P.
"The best cookbook I have ever bought out of my hundreds of cookbooks. It has the most delicious recipes ever printed. They are so simple to make. It is impossible to name my favorites as want to try all of them." --Jerry S.
Kent "The Deck Chef" Whitaker Kent Whitaker has taken his down-home, Southern-style cooking to an art-form. "I like to do a bit more than burgers and dogs on the grill." He is the author of six cookbooks, 4 in the Hometown cookbook series - Tennessee, Georgia, Texas and Lousianna Hometown Cookbooks (Great American Publishers), 2 additional cookbooks - Smoke in the Mountains and Checkered Flag Cooking (Quail Ridge Press). 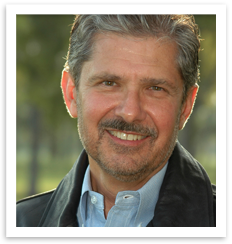 Kent has appeared on the Food Network and other network television stations. He frequently hosts cooking classes at the Chattanooga Market and throughout the South. He writes a cooking column for the Catoosa County News and the Chattanoogan, and writes monthly articles for both The National Barbecue News and Racing Milestones Magazine. Kent also hosts a weekly radio cooking show heard on over 30 radio stations across the country.